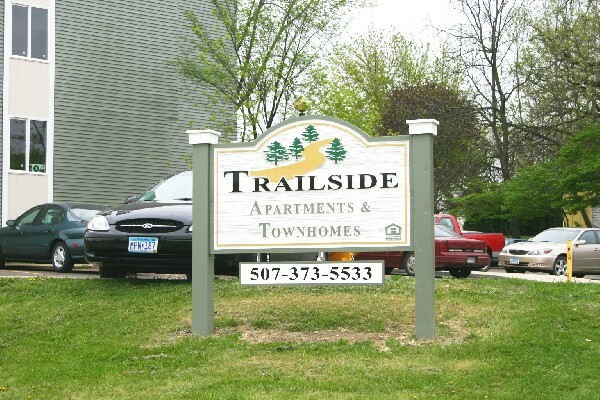 Trailside Apartments are offered exclusively to seniors and disabled residents and house a variety of features for everyone such as a fully-equipped community room, second floor balcony and laundry room. A guest room is available for family members when they come to visit. All utilities are INCLUDED in rent. Beautiful property next to the city pool. Call Melanie today for more information. 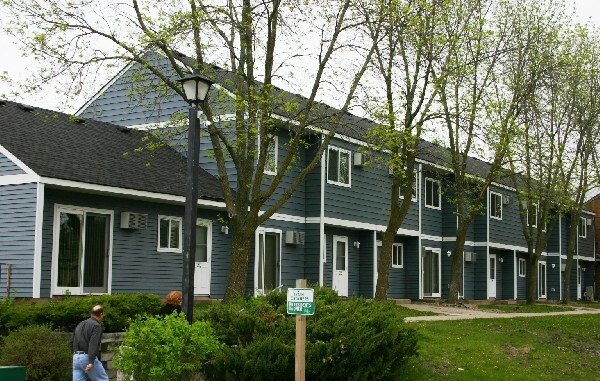 Trailside Townhomes offer affordable family living in a spacious environment. Each townhome includes its own patio and private entrances. Located just blocks from the downtown area, you will be minutes from shopping, schools and restaurants.